Sony Square Shibuya Project is located on the first floor of Shibuya Modi and acts as an information hub for Sony’s products. 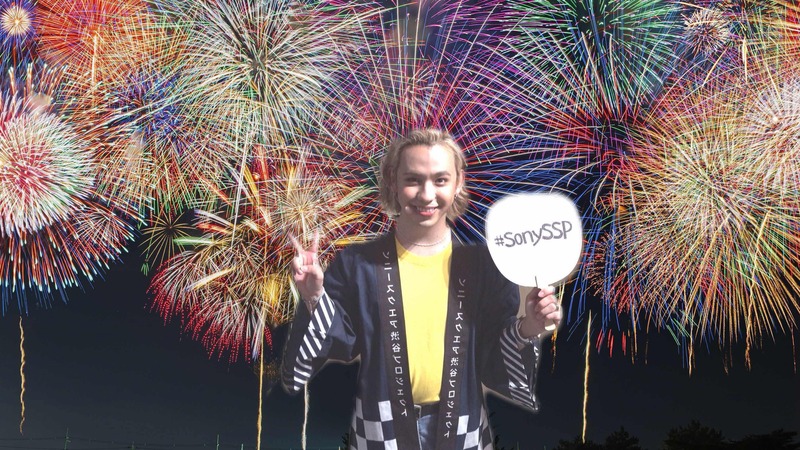 They are currently holding an event titled Sony de Asobu “Natsumatsuri” (‘Let’s Play with Sony – Summer Festival). 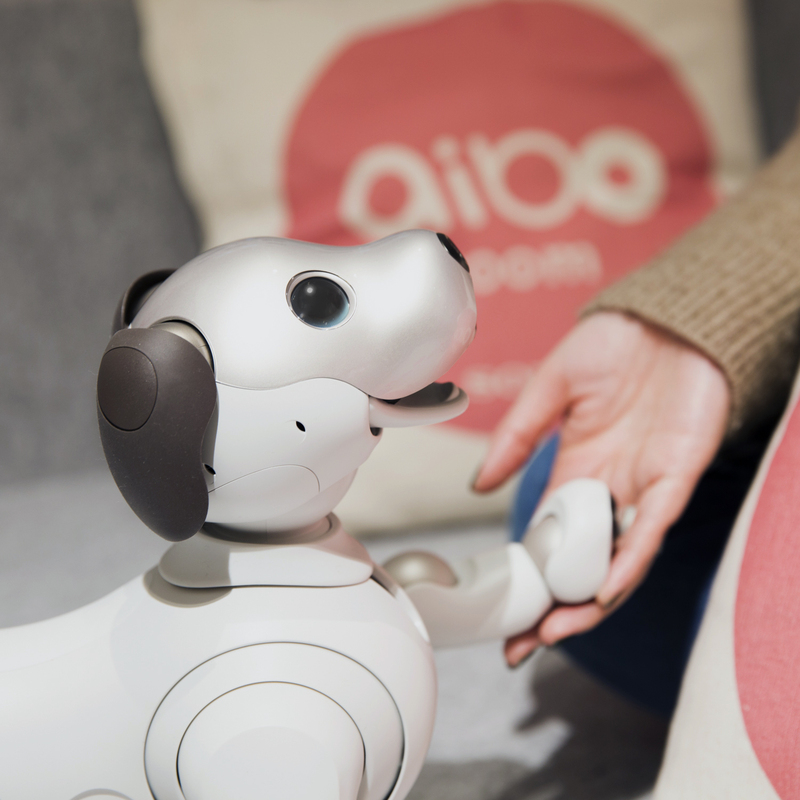 At the event you can play with aibo the robot, experience VR and learn about the latest news and content from Sony. 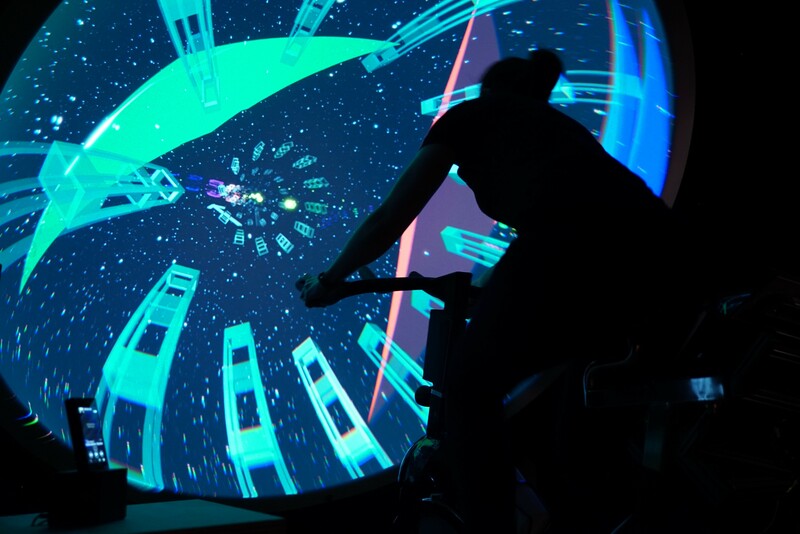 Immerse yourself in an interactive experience by riding their fitness bike which has you watching visuals on a dome-shaped screen while feeling the wind blow against. This is available until July 22. 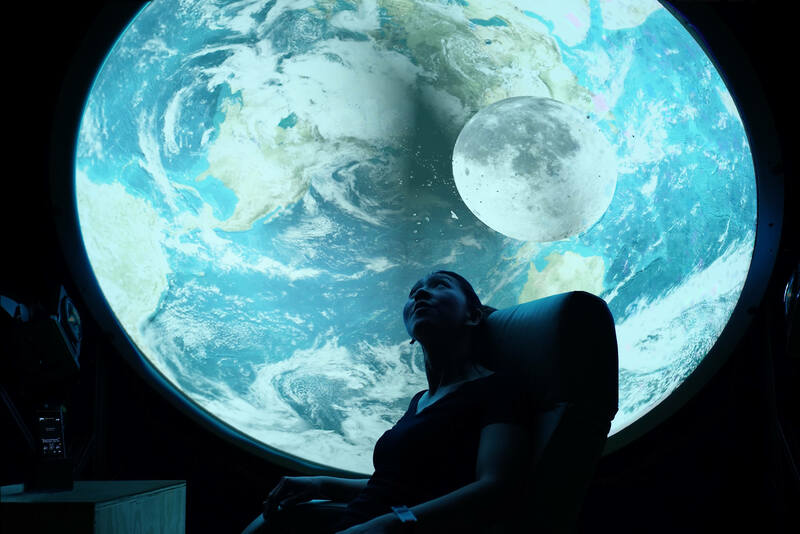 From July 23 you can witness “KLEIN,” an enormous space adventure story which you will be sucked into through vivid imagery and music. Have your photo taken which will be made to look like you’re standing inside a Japanese festival. You can also share the photo on social media while you’re there. 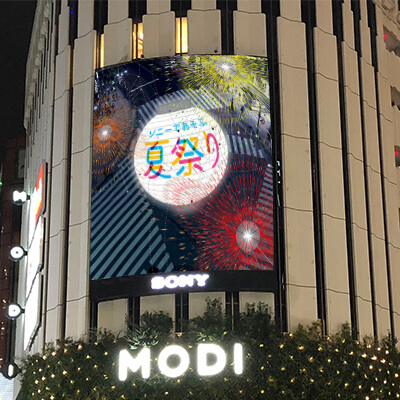 “Sony Vision Shibuya” is a gigantic 500-inch digital billboard located on the front of Shibuya Modi. 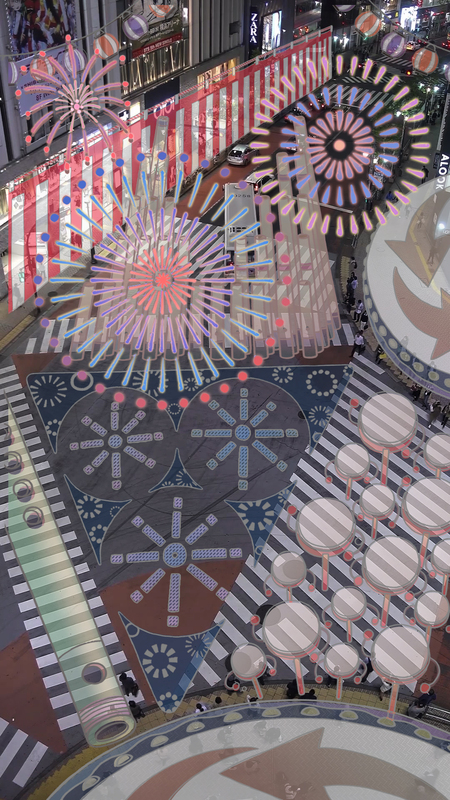 Touch the camera to bring a summer festival to life on the crossing with taiko drums, takebue flutes and other traditional Japanese instruments. Enjoy summer festivities like paper lanterns with aibo until July 22. Play target practice on the wall and goldfish scooping on the table. You can also try out the PS VR game THE PLAY ROOM VR (Monster Escape). Feel the Japanese summer festival vibe in the middle of the city with Sony technology.